It’s my turn to journey back through Babyology archives and reveal my five favourite musings. It’ll be no surprise to anyone who knows me but my all-time favourites so far have something rather particular in common – a distinct dash of vintage era styling. 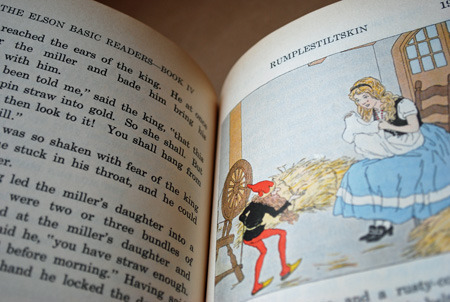 I have to start my list of favourites with the piece I penned earlier this year on decorating a nursery or child’s bedroom with vintage treasures. Back then we visited Sonny Boutique in the US to show you how to bring vintage flair to your nursery. For similar retro finds closer to home, try the amazing Arthur’s Circus in Melbourne. 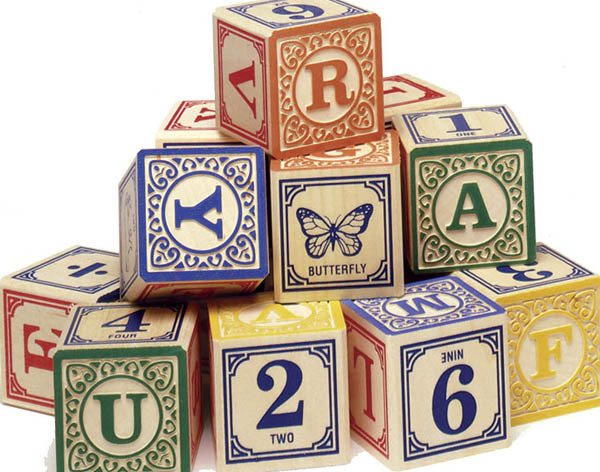 I very nearly got goosebumps when I spied these lovely Uncle Goose wooden alphabet blocks. A classic toy that will never, ever date, my youngest has his own set and I can’t wait for him to grow just that little bit bigger so I can finally pull them from the box. When we first unveiled them on Babyology, Uncle Goose blocks had just arrived in Australia and were hard to find. Now that the word’s out, they’re stocked in many of our favourite online and real-world baby boutiques, including Kido Store and Bébé. 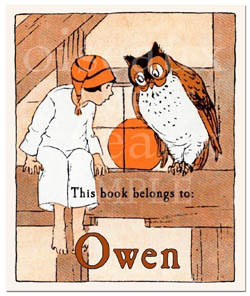 These antique-style bookplates are still keeping my brood’s library in order after eighteen months. I discovered them on Etsy shortly after my daughter’s first birthday and recently went back to order some for my newest baby. 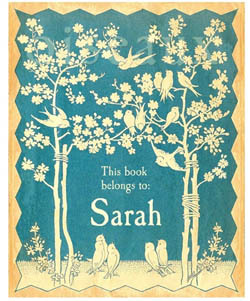 Of course, I was seduced by the lovely new (old) designs and promptly ordered fresh batches for all my kids! Revisiting this piece about gorgeous little LaLa Shoes has reminded me I need to get some slippers to keep my baby boy’s tiny toes warm this winter. 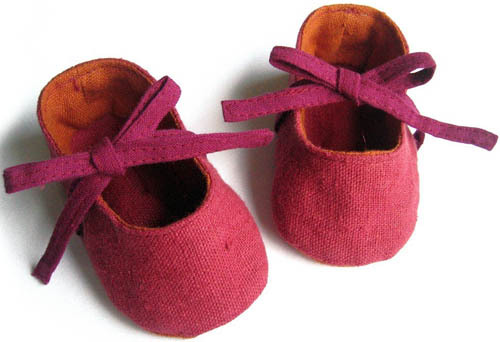 Luckily for me (and for all of you), LaLa Shoes creator Daria Ausenak is still handmaking her sweet wool felt booties and linen shoes for babies. I wouldn’t have thought it possible but Daria has upped the cute factor since we last visited, adding new styles to her Oeko-Tek certified range. 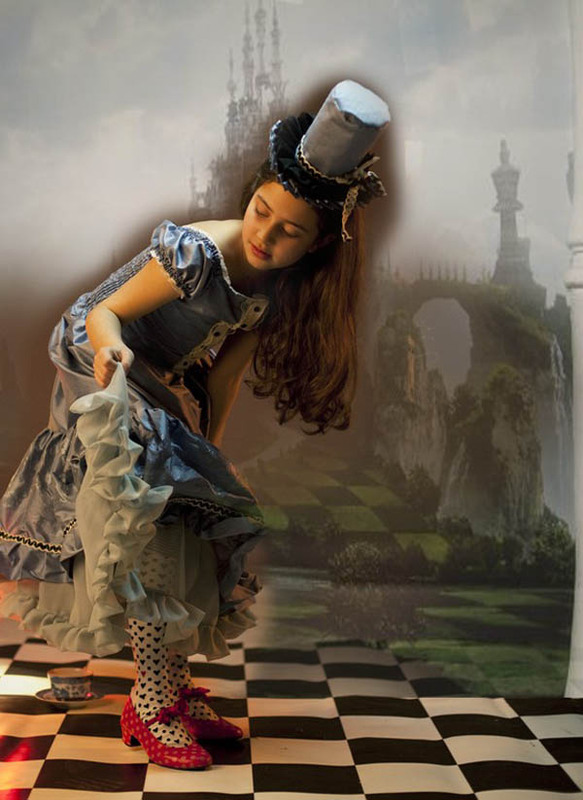 Finally, my absolute favourite has to be the recent round-up of all things Alice – from clothes and hairclips to lunchboxes and wall art – inspired by Tim Burton’s fantastical Alice in Wonderland movie. What are your favourites, I wonder?